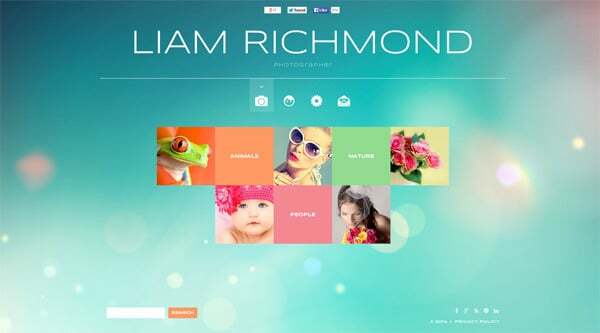 If you like Windows 8 styled designs this post will fit you and help create website in metro style. 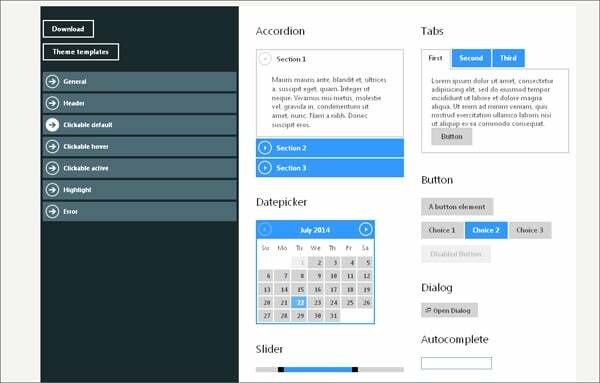 This modern tile-based UI is good for different businesses like consulting, logistics, translation services, education and childcare projects. 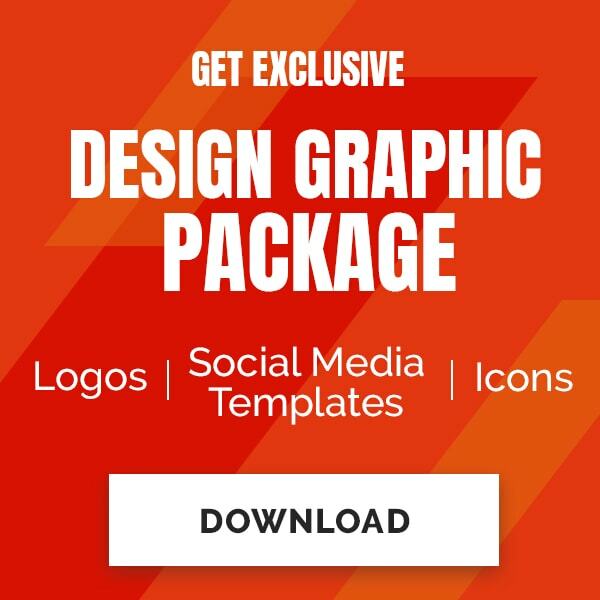 Bright and visually optimized designs are also great for creative site owners with portfolios. 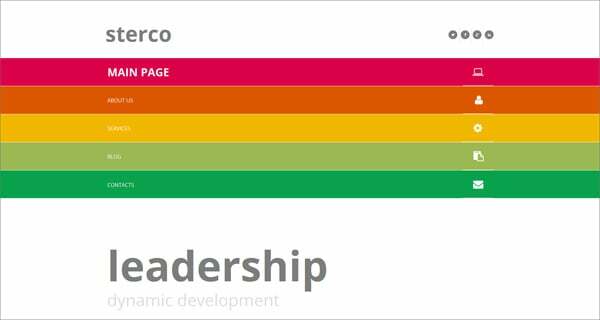 Back in 2013 we analyzed metro website designs and featured their most significant elements. 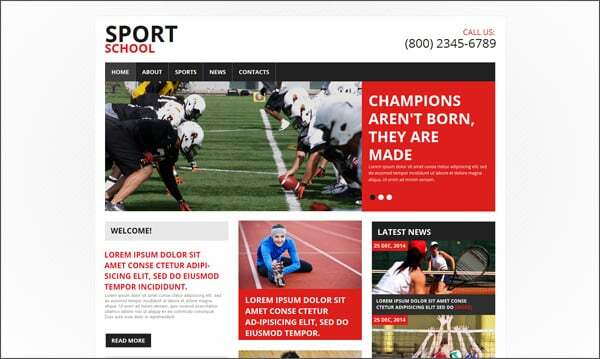 If you’re interested in this kind of information you can click the previous link and get inspired with 21 metro style website templates. We wish you good luck on the way of enthralling website creation! This is two in one, please use it as a website framework or a template. This is an easy to use set of CSS styles that is created to build modern user interfaces. 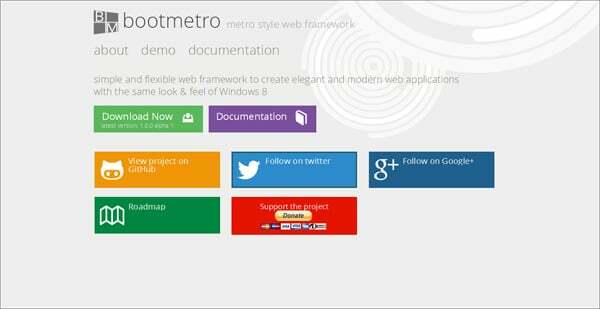 This metro style web framework will help you create Windows 8 like apps. Twitter Bootstrap presents the metro style inspired solution. This gallery script uses .PNG, .JPG and .GIF image files. Thumbnails for all uploaded images are created automatically. This is a jQuery plugin that is in the developments phase. However, right now it helps create metro style websites. This is a set of jQuery Metro UI Buttons. 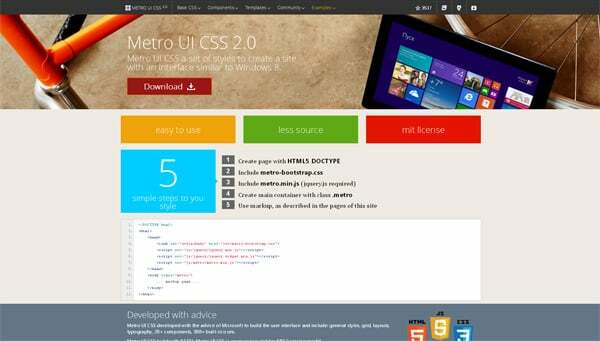 This tool is aimed at developers who create custom jQuery UI themes in metro style. This clean business website theme combines text labels and icons within navigation tabs. 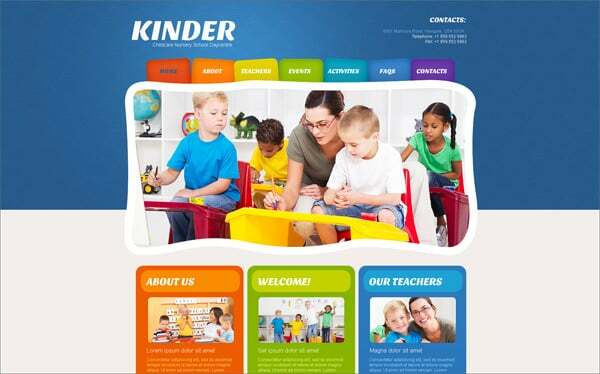 Vivid colors work good for kids web designs. Text-based menu is also an effective element of the metro style. This metro style design uses menu icons instead of text labels. Large site title is made with a thin font that fits the theme. This simple and flexible theme includes the built-in control panel. 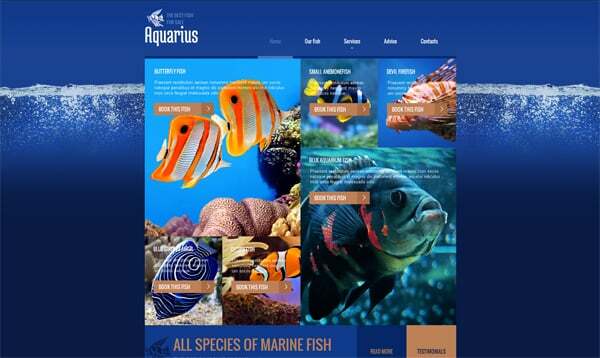 Thus it’s easy to customize all content tiles and navigation elements. This design suits content-rich projects. A grid layout allows to present a lot of information at a time.